Prospective developers can download the kernel from Motorola's Github. It will be useful for creating customized versions of the kernel to replace the stock build, an essential element of an effective custom ROM and other modifications like processor overclocking. 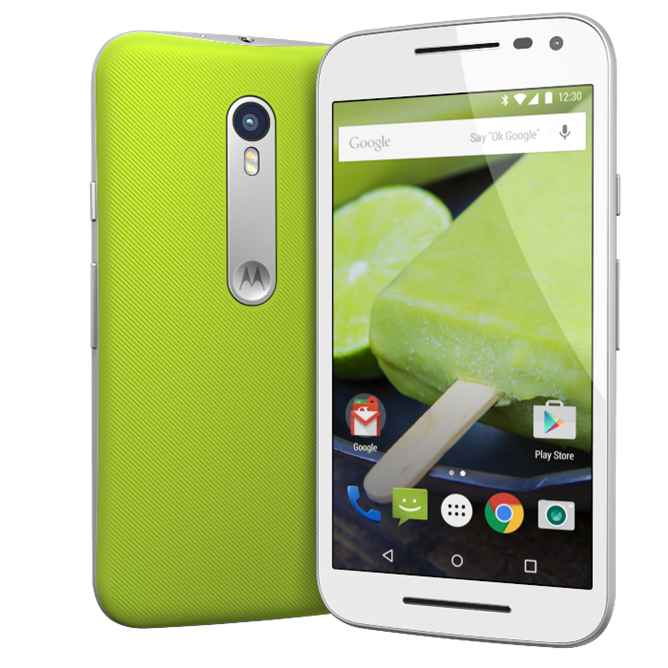 (That's a popular pastime for Moto G customers, since the company's non-carrier phones feature easily-unlockable bootloaders.) Get after it, developers.